Social recruiting is booming as a trend in today’s environment as a substantial level of employers indicate that quantity and quality of applications they receive through social channels are high. According to Undercover recruiter, 79% of job seekers are scanning through social media for job opportunities. Looking for job opportunities or looking for job seekers, social platforms are increasingly growing as a popular go-to option. LinkedIn was the game-changer that set the base for job search within social media. According to Statista a survey conducted on HR professionals in the United States indicated that over 90% of companies are making use of social media to determine their potential employee base. Social media serves up optimal targeting on a platter to all recruiters. 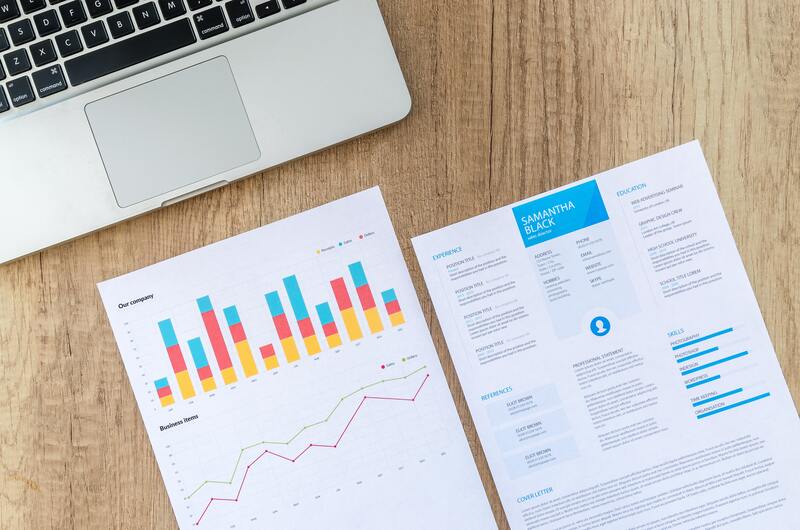 With the advantage of being able to present the job opportunities to relevant job seekers, it boosts the employer’s chances at finding the right fit. With the possibility of targeting a particular skill-set, as well as the chance to target a precise geolocation, could act as a rather time-saving alternative in the recruitment process, as potential candidates are targeted on pre-set necessities. LinkedIn is definitely running ahead in the game when it comes to job search, but keeping an eye out and maintaining a substantial presence on other platforms by the likes of Facebook, Instagram, Twitter and Glassdoor could also render useful. According to a survey conducted by SHRM it indicated that 66% of recruiters consider Facebook and 53% consider Twitter to improve their chances of recruiting optimal candidates. Good content paints a picture of your company, which in turn creates an impression in the minds of potential job seekers. Establishing a connection builds the reputation of the company and the right reputation is imperative because it’s this reputation that plays a heavy role in the minds of job seekers when it comes to sending out applications. Also, having a social presence establishes the brand name of the company with potential candidates and improves the brand recognition. According to SHRM over 84% of employers are using social media for recruitment and 82% of those employers are looking for passive job seekers. The existing demand for passive job seekers can be attributed to the fact that they are sharp, they have the right skills and are open to better opportunities. 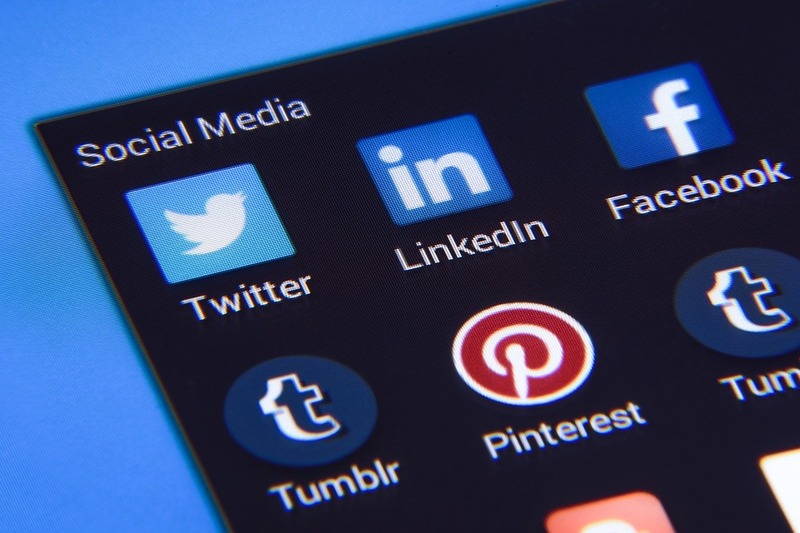 Using social media as a recruitment tool can help target these individuals and make a beneficial connection, which could lead to a placement in the right organisation. We at GemPool are consistently aiming to help active job seekers and simultaneously trying to reach passive job seekers, to connect them with better job opportunities. Check out our LinkedIn Page and get in touch to discover what opportunities are best suited for you. You can also head over to our careers page to look into the available job vacancies that match to your skill-set. To stay ahead of the game follow us on LinkedIn, Facebook, Instagram and Twitter to keep up with the latest developments in the recruitment environment.